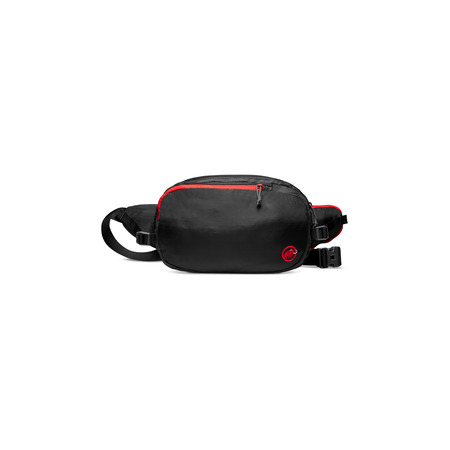 The Seon Bumbag belongs to the Seon product family, which is made for modern working life as demonstrated at the Mammut® head office. 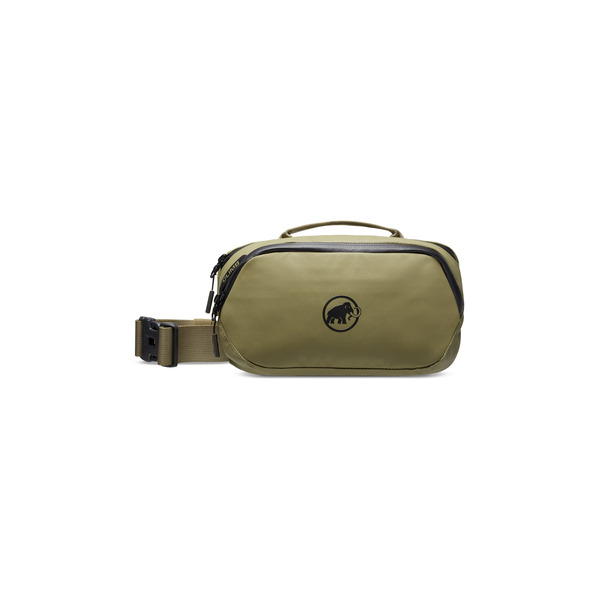 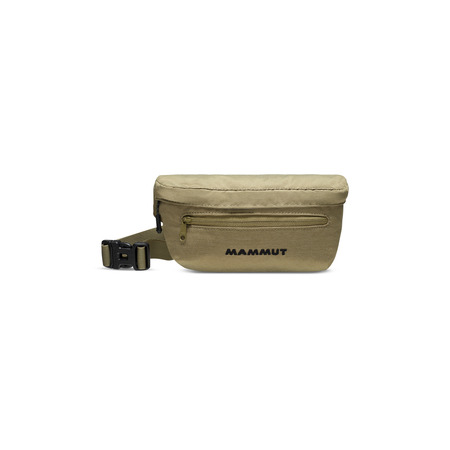 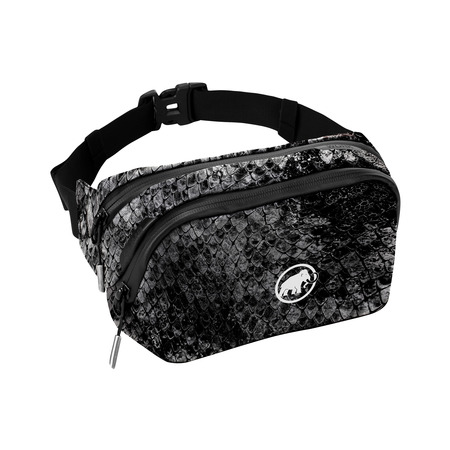 This versatile, modern 2 Liter bumbag follows the spirit of the Seon product family. 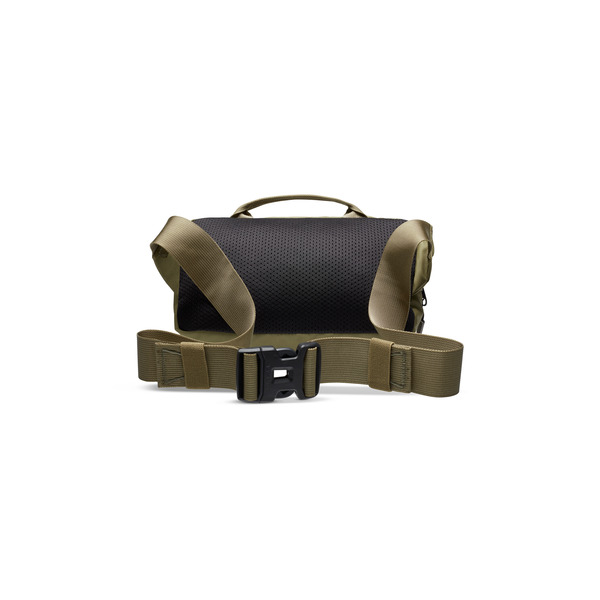 Despite its size, it still has a “WORK” and “CLIMB” compartements. 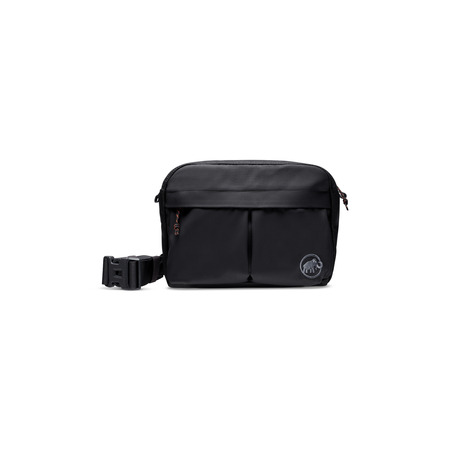 It has enough space to hold a wallet, cellphone and even a bouldering brush and adhesive tape.